Number Sense is your sense of what numbers mean. What value does a number represent? Which number is bigger or smaller? Making comparisons is also part of number sense. Learn what number sense is and activities you can do to improve this sense. A great game to play at home and to improve your math skills is the Math Zone. Kids happily do more math with the game than if you give them a workbook to work in. I played The Math Zone with one of my students just the other day and we shot a video of it so you’d know what it is like. 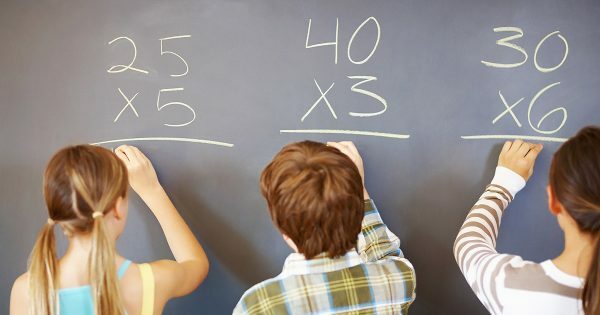 Number sense comes into learning and retention of multiplication facts in two different areas: The area of counting (by 2’s, 3’s, 4’s, and so on) and proportions (twice the size, three times the size, half the size, etc.) Doing concrete activities and counting activities will improve your ability to understand and retain your multiplication facts.